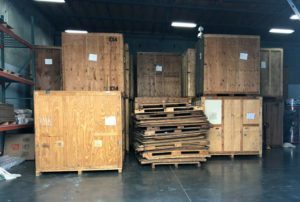 All Star Movers & Storage is locally owned & operated moving company, based in Dublin, CA and serving the Bay Area, Sacramento and Central Valley. Owners with 20+ years of experience in residential and commercial moves. 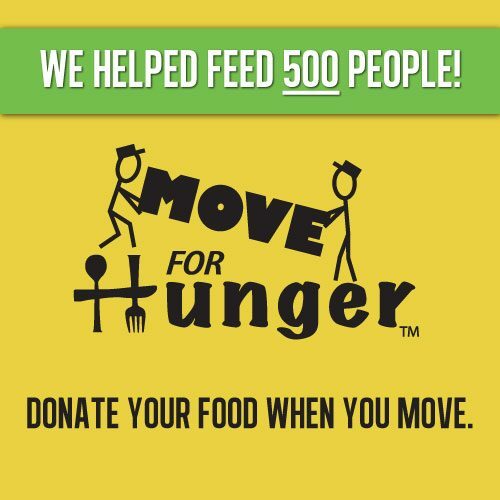 Movers in Dublin, CA and Serving the Bay Area, Sacramento and Central Valley. As a locally owned and operated moving company, All Star Movers & Storage brings 18 years of experience, dedication and expertise in residential and commercial moves. Rest assured, we are a fully licensed and insured moving company serving the Bay Area, Sacramento and Central Valley. Our movers are continually trained in the latest moving equipment and techniques as well as safety practices. With 20+ years experience in both local and long-distance moving, it’s our job to handle your move seamlessly and efficiently. In addition to moves, we also offer excellence in packing, storage, and piano moves. 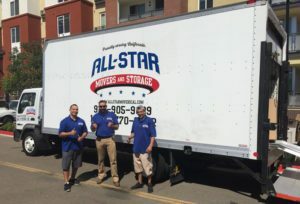 Backed by affordable pricing that fits any budget, All Star Movers & Storage offers rates that are not only competitive with other movers but that stand head and shoulders above the rest in terms of quality, friendly service and efficiency. We promise to take all the necessary precautions to get your belongings moved from point A to point B as safely as possible. We understand how valuable your belongings are, which is why we treat them like they were our own. In fact, we are committed to meeting and exceeding the needs of our valued customers by offering services 7 days a week. With many highly trained employees that can help you move your furniture and personal belongings without any hassle, you can feel good about choosing All Star Movers. Choosing the best movers in the Bay Area, Sacramento and Central Valley starts with a FREE estimate. 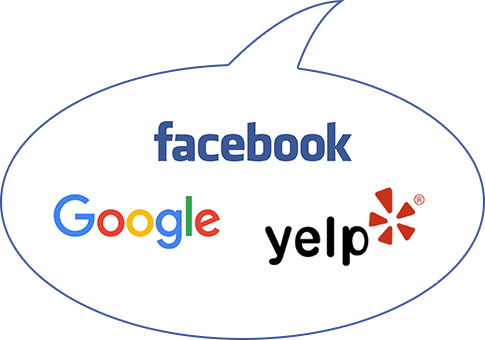 Call All Star Movers in Dublin at 925-905-9889 or fill out our online quote form. Our service area includes; but are not limited to Dublin, Livermore, Pleasanton, San Ramon, Danville, Walnut Creek, Castro Valley, Hayward, Mountain House, Tracy, Modesto, Turlock, San Francisco, San Jose and Sacramento. Copyright 2018 © All Star Movers & Storage. All Rights Reserved.